Magna Carta, an 800-year-old document contains the idea that no-one is above the law, and it still forms the foundation of many modern ideas, constitutions and documents today. Its emergence came during the reign of King John when there was rampant exploitation of assets by the landed classes and those in power, much like today. Lots of constitutions have been derived and based upon it including the US Constitution, United Nations Declaration of Human Rights and the European Convention on Human Rights. This therefore also marks the anniversary of the Bill of Human Rights. But human rights are fictitious and not our birth right even though they should be and they vary depending on where you live on this planet. We therefore, have to ensure our right to a safe environment is upheld as one of the most basic principles of human rights at the same times as fighting for them. As HRH The Prince of Wales recently stated in his Social Impact Blog on the Huffington Post, we truly need a Magna Carta for the Earth. This blog post was part of a series produced by the Organisation for Economic Co-operation and Development (OECD), in conjunction with the OECD Forum 2015. Some would argue that the answers to the future lie in our past. It’s interesting to note that only 1/2 to 3/4 of the world’s political and country constitutions take into account environmental protection as a key foundation of their fundamental principles or established precedents according to which a state or other organization is governed. So how about the rest? Does the Earth and its regulatory powers not need to establish a ‘Ministry of the Earth’ over and above the national interests of each of the constitutions where environmental protection is absent? Should a country such as the US and its President, Barack Obama be allowed to sanction drilling in the Arctic which is hardly in the interests of the whole world and certainly not in the interests of its poorest 2/3rds who are without a voice on such issues that affect them indirectly? Or even the future generations who have yet to be born in hundreds of years’ time. Environmental Protection is a Human Rights issue. Because human rights are not granted by any human authority such as a monarch, government, or secular or religious authority, they are not the same as civil rights, such as those in the US Constitution and Bill of Rights. Constitutional rights are granted to individuals by virtue of their citizen ship or residence in a particular country. 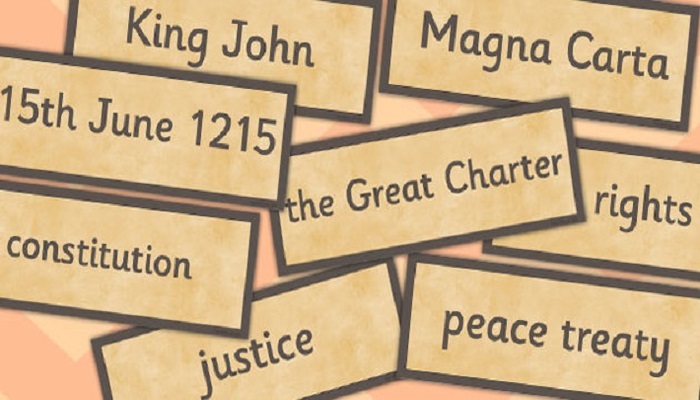 When Magna Carta was confirmed by Henry III’s minority government in 1217, the opportunity was taken to hive off the clauses relating to the forests and place them in a separate charter, at the same time adding to their number. This resulted in the Forest Charter 1215. There was much in the 1215 Charter about forest matters because the extent of the king’s forests and the administration of the forest law were both sources of popular grievance. By way of redress the king promised limited disafforestation and investigations into the malpractices of his forest officials. It’s interesting to note that the Settlement for all time was brokered by the Church – Now we see the mobilisation of the Catholic Church around climate issues and the environment with Pope Francis’s recent Encyclical. Paris 2015 could turn out to be the modern day Magna Carta. The global pact in Paris should be a Magna Carta for the Earth. Justice should be free to all and our human rights to clean air, water and access to shared resources protected. Access to information, public participation in decision making and access to justice in environmental matters is a key tenet of the Aarhus Convention which was signed in October 2001. It’s been ratified several times over the last 10 years but Article 9 is the key part of the convention of which there are 3 parts. We should all have access to administrative or judicial procedures for members of the public to challenge Acts or omissions which contravene the provisions for environmental protection and we must fight to ensure these civil rights are upheld. However many in the legal profession would argue that this convention has not been effectively implemented. 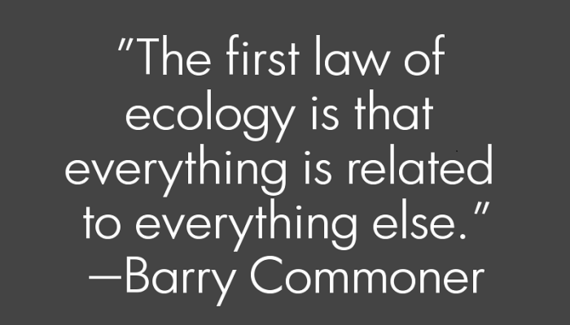 Ecocide – Ensuring the welfare of both people and planet. Polly Higgins famously coined the term Ecocide. A fully proposed draft of the law of Ecocide was submitted into the United Nations by her in April 2010. The intent behind the drafting is to ensure that people and planet are put first and to create a legal duty of care to a) prohibit the causes of mass damage and destruction, b) prevent future significant harm from taking place and c) pre-empt both human caused and natural Ecocides that put nations at risk of being unable to self-govern. 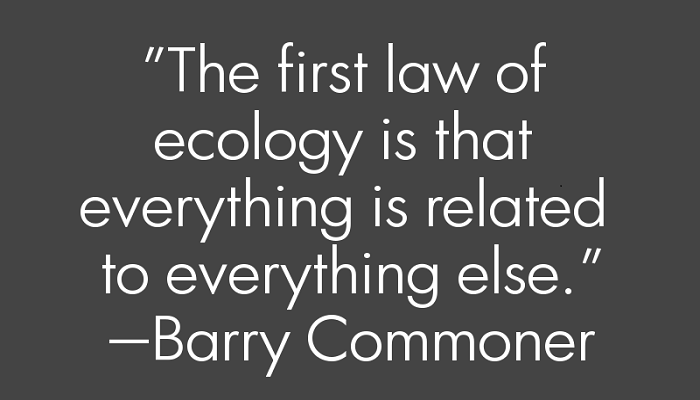 A law of Ecocide addresses the core issue of today: ensuring the welfare of both people and planet. For instance, Small Island States that are at risk of rising sea-levels (a naturally occurring Ecocide) shall benefit by the creation of a legal duty of care to give assistance before their land is destroyed and their people are left stranded as refugees. The shift to non-destructive industrial activity (such as clean energy) can only be put in place globally by the creation of an overriding legal duty of care. We can only hope that those in power and authority are able to demonstrate the same sort of leadership that transpired from the chaos at the time Magna Carta so that we can ratify an equivalent route map that sets out to preserve the earth through effective stewardship for future generations. It is doubtful any authority could give an equivalent guarantee to maintain the status quo in 800 years’ time based on our current scientific climate predictions? I doubt I’d be wrong if I said the world will be a very different place in 50 years as a result of our current evolutionary pace in the age of the Anthropocene. The epoch we’re experiencing where human activities have started to have a significant global impact on the Earth’s ecosystems. We must continue to fight for the ‘common good’ and enshrine environmental protection in every constitution of this earth through the climate change talks this December, and create the corresponding legal frameworks going forward. These must then be embedded in every single constitution around the world without delay. It is only then, that with wishful thinking, people might be able to look back 800 years from now and thank us for our foresight, stewardship and leadership. Iain Patton is an global sustainability communications and engagement consultant based in London amplifying the sustainability agenda to business, organisations and civil society. He does this by building partnerships, advocacy, outreach, capacity building, stakeholder engagement and challenging business to embed sustainability at its heart. Iain helps organisations pursue large-scale social change efforts, which is the challenge and opportunity of our time. Iain supports initiatives that help create sustainable movements of citizens mobilised to take direct action. If you have a sustainability campaign/project that needs amplifying or outreach to senior decision-makers drop a line to [email protected] or visit www.ethicalteam.com for further details.